Have you got wok it takes? This superb seafood stir fry is a quick cook, so have all your ingredients prepared before you turn the heat on. 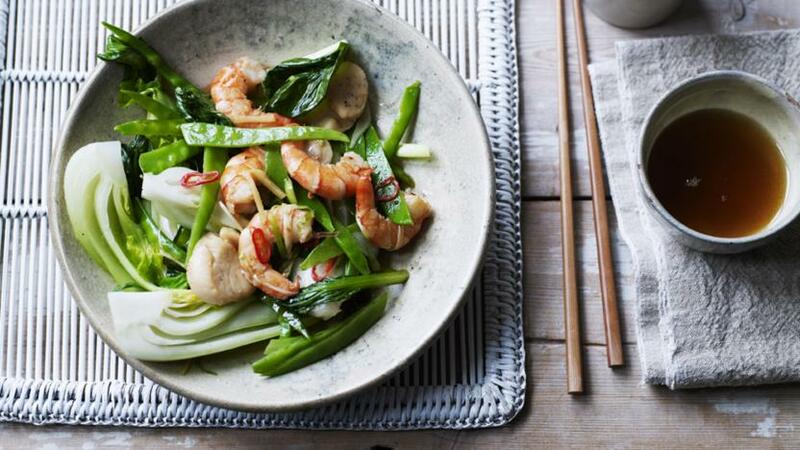 Spring onions, garlic and ginger give an authentic Cantonese flavour. If you prefer this dish a little thicker, mix together one tablespoon of cornflour with two tablespoons of cold water. Stir this mixture in at the end to thicken.